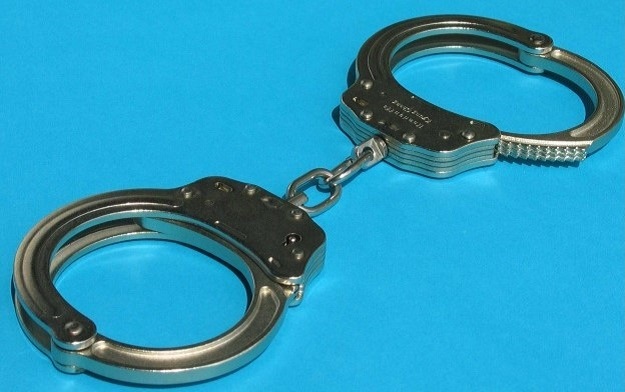 A 30-year old man is in police custody in Ntcheu district for allegedly sleeping and impregnating his 12 and 21 year old step daughters. Public Relation Officer for Ntcheu Police Station, Hastings Chigalu, said the man has been sleeping with his step daughters for a long time now, up to an extent of making them terminate their pregnancies using herbs. The police further said that it is saddening that the suspect started sleeping with his 12-year-old step daughter when she was just 11. However, Chigalu disclosed that the mother of children is refusing interrogation despite the fate that has allegedly befallen on her kids. Meanwhile the police are investigating the case before the man is taken to court for the trial.